Arti D. Kalro is an Associate Professor in the area of Marketing. Her areas of research include Advertising and Persuasion, Integrated Marketing Communications, Media Studies and Green Marketing. Before joining SJMSOM, she worked as a lecturer at School of Communications and Media Studies, M.O.P. Vaishnav College for Women, Chennai and as a Guest Faculty at DoMS, IIT Madras and Chennai Business School. Her teaching interests include Integrated Marketing Communications, Marketing Management, Marketing Research, Business Research Methods and Media Studies. She has published in international journals and also, presented in many international conferences. 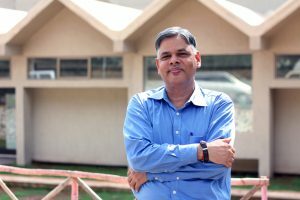 Ashish Pandey is an Associate Professor and teaches Organization Behaviour (OB), Organization Development (OD), Human Resource Management (HRM) related subjects. His research is in areas of Positive Psychological outcomes of Yoga and mindfulness, interface of business and society, spirituality at workplace. Recognition to his research comes from the awards conferred to his work in the forums held at I.I.Sc. Banglore, I.I.M. Indore and Infosys Leadership Institute, Case Western Reserve University, Cleveland. His research papers, inventory and approach notes have appeared in several leading international journals and periodical like Journal of Business Ethics, Business Ethics: European Review, Journal of European Industrial Training; Global Business Review etc. Along with research and development he has been regularly involved in training and consulting work in the areas of leadership development,organization development and institution building and Faculty Development. His major long term training and consulting assignments had been with ACG Worldwide, Anchor by Panasonic, Axis Bank, General Mills, Torm Shipping, Shipping Corporation of India, VFS Global etc. and institutions like IIM Ahmedabad, Institute of Chemical Technology, Matunga, BhimraoAmbedkar Technology University, Lonere, KIIT University, Bhubneshwar, Walchand College etc. Ashish is an Assistant Professor at the Shailesh J. Mehta School of Management. His research and teaching interests include economics of discrimination, distribution, social exclusion and underdevelopment. He also works in the areas of public health and demography. Prof. Anand Kusre has worked in the areas of technology development and commercialization for over 25 years having led national and international programmes. He has been one of the pioneers of early-stage financing of technology ventures in India. He was instrumental in introduction of Management of Technology programmes in leading technology and management institutes in India. He is associated with the major Science and Technological initiatives launched by the Government of India and leading financial institutions. His fields of interest include Innovation, Entrepreneurship and Management of New Ventures. Prof. Ghosh has extensive industrial experience with organisations like Calico Mills, Arvind Mills Ltd., Bombay Dyeing, Mafatlal Industries Ltd. and Hindustan Spinning & Weaving Mills. He has worked on Consultancy assignments for Godrej & Boyce on Strategy Formulation for Prima Division, CII on Sector Study of Indian Apparel Industry, Right Sizing of Officers in SBI Corporate Centre, and Assessment of economic viability of an NGO funded by Swiss Development Agency. His areas of interest include Strategic Management, Services Marketing, Relationship Marketing, Supply Chain Management, Leadership etc. 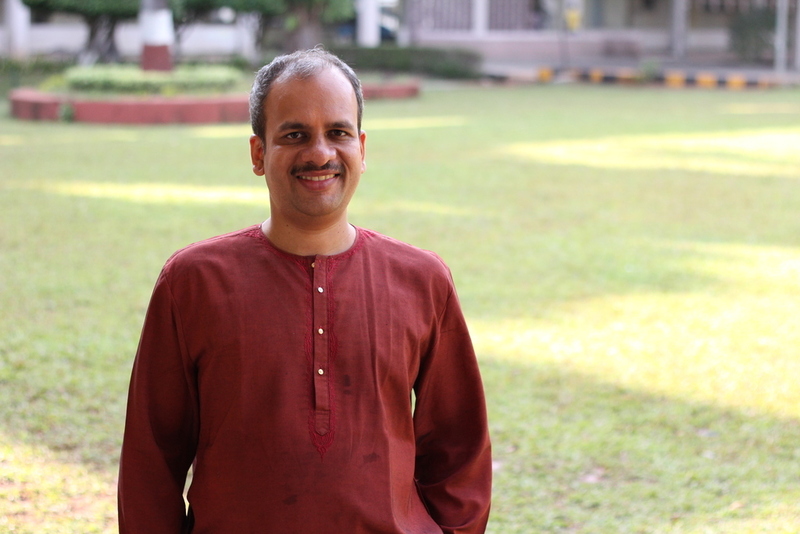 Prof.Sharma comes with diverse experience in marketing – as practitioner, researcher and teacher. His areas of interest in teaching are marketing strategy, marketing research, brand management, sales and distribution management. His areas of interest in research are marketing strategy, consumer value and brands. He has published papers in many peer reviewed international journals and also has written case studies. 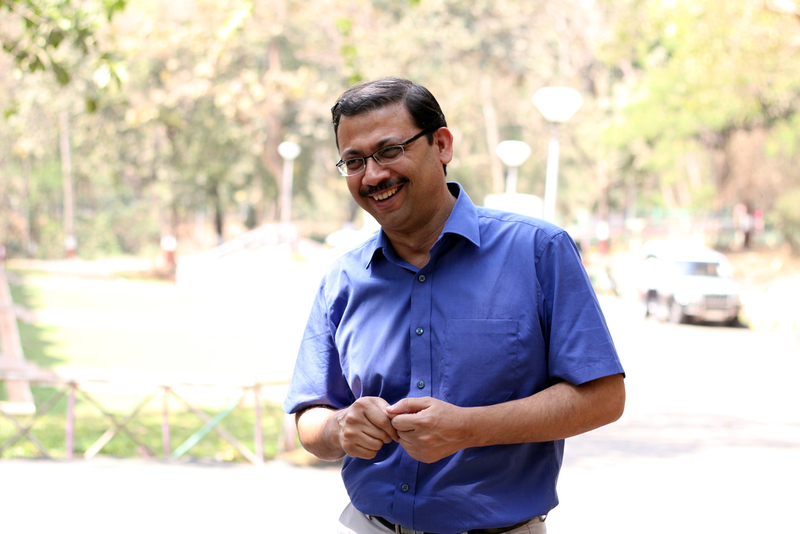 He is serving IIT Bombay as a faculty at Shailesh J Mehta School of Management since 2000. His academic appointments prior to joining IIT Bombay were at Bilkent University, Turkey and City University of Hong Kong. He also worked in industry as Technology Transfer Consultant at i2 Technologies, USA and as Industrial Engineer at Bristol Aerospace Ltd. Canada. His broad professional interest are in operations management domain. His current research is concentrated in Warehouse Operations and Sustainable Supply Chain Management fields. 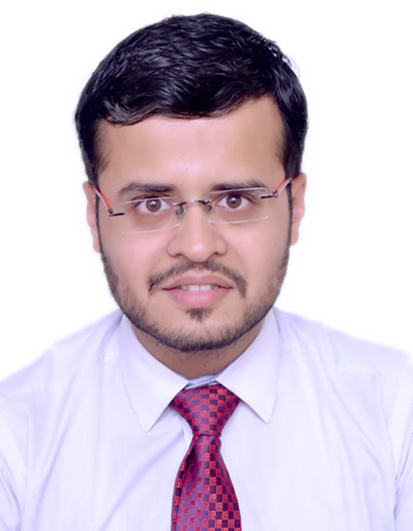 His publications have appeared in leading journals such as Operations Research, European Journal of Operational Research, Omega, IIE Transactions, International Journal of Production Research, Annals of Operations Research, International Transactions in Operational Research, International Journal of Operations & Production Management and Journal of Manufacturing Systems. Dr. Indrajit Mukherjee is an Associate Professor at SJMSOM. A Ph.D. from the Department of Industrial Engineering and Management, IIT Kharagpur and M.Tech. (Quality, Reliability & Operations Research) from Indian Statistical Institute, Calcutta. 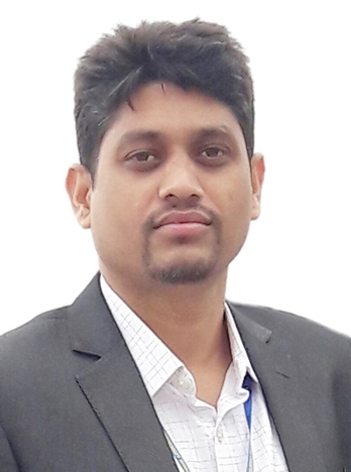 Before joining SJMSOM, he worked as Lecturer in the School of Management Sciences, Bengal Engineering and Sciences University, Shibpur, and Department of Mechanical Engineering at BITS, Pillani, Rajasthan. He also worked as a Senior Engineer in Tata Motors Limited, Pune. 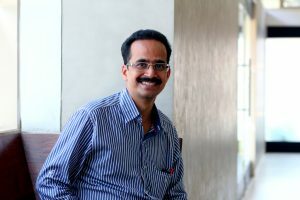 His publications have appeared in leading journals such as Computers and Industrial Engineering, Applied Soft Computing, Journal of Material Processing Technology, and International Journal of Intelligent Systems Technologies and Applications. His areas of research interest include Operations Management , Quality Engineering and Management. Prof. (Ms.) Karuna Jain is Professor of Technology & Operations Management at Shailesh J Mehta School of Management, Indian Institute of Technology – Bombay, Mumbai India. Being as electrical engineer, she worked as an IES officer in DoT (Govt. of India) for three years before joining IIT Bombay. A PhD from IIT Kharagpur, Prof. Jain has extensive industrial and teaching experience in the field of Operations and Technology Management. Her current areas of research interest include Technology and Innovations Management, Supply Chain Management, Project Management, and Intellectual Property Right. She has published extensively in national and international journal and participated in international conferences in the area of Technology and Operations management (IAMOT, POMS, PICMET, WCIC and IFTM). She has been elected as Vice President, Programs and Meeting, Indian Subcontinent Region of Decision Sciences Institute (DSI). She is a Member, Education Committee of the Production and Operations Management Society (POMS). She has also been awarded “Emerald Literati Network 2007 Awards for Excellence” for her joint paper published in Journal of Intellectual Capital. 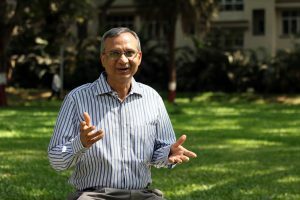 Kirankumar S. Momaya is a Professor of Competitiveness at Shailesh J. Mehta School of Management, Indian Institute of Technology Bombay, Mumbai, India. His research interests include role of business excellence, management of technology & innovation (MoT), and collaborations for competitiveness. 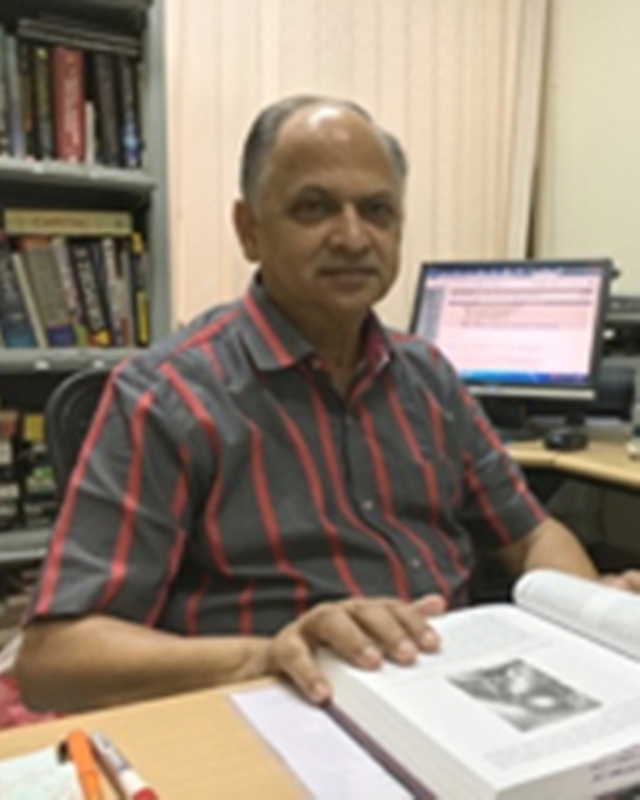 He worked with the Department of Management Studies, IIT Delhi as a core faculty for more than a decade and made several unique contributions. He has done some challenge projects in India, Canada and Japan including one at the Institute of Innovation Research, Hitotsubashi University, Tokyo and has also worked with Shimizu Corporation. He has contributed in editorial roles to journals such as the International Journal of Global Business and Competitiveness (IJGBC), Journal of Advances in Management Research (JAMR) and Global Journal of Flexible Systems Management (JFSM). He has authored/edited (singly/jointly) two books and published more than 60 papers in refereed national and international journals, and many articles for practitioners. In 2018, he was elected to be the President of the professional society, the Global Institute of Flexible Systems Management. He enjoys working with energetic researchers willing to take challenges in tough contexts. Dr. Pankaj Dutta is an Associate Professor in the field of Decision Sciences and Operations Research. Before joining SJMSOM, he has served as a Lecturer at BITS Pilani, Rajasthan. He has also worked as Postdoctoral fellow at EPFL, Swiss Federal Institute of Technology, Switzerland and Visiting Fellow at Karlsruhe Institute of Technology, Germany and Humboldt University of Berlin, Germany. His current areas of research interest include Data Analytics, Supply Chain Modeling and Optimization, E-commerce, Production Planning and Retail Inventory Management, Reverse Logistics, Project Scheduling, Mathematical Finance and Decision-Making under Risk and Uncertainty. He is also interested in System Simulation, Fuzzy set theory and its application to Industrial Engineering & Management. He pioneered the concept of fuzzy random demand in the field of Inventory Systems. 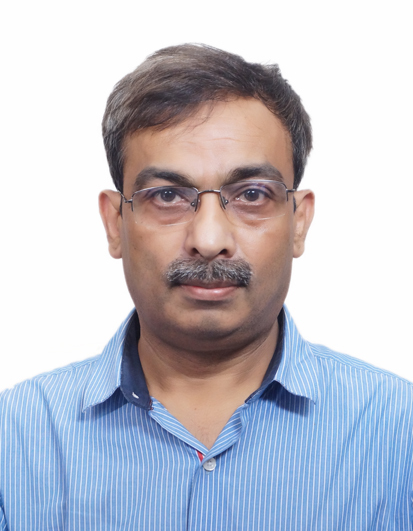 He has publications in international journals like European Journal of Operational Research, International Journal of Production Research, Journal of Cleaner Production, Annals of Operations Research, International Journal of Systems Science, Computers and Industrial Engineering, Computers and Mathematics with Applications and International Journal of Advanced Manufacturing Technology. 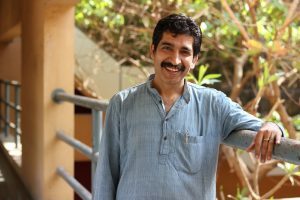 Piyush Pandey is an Assistant Professor in the area of Finance. His research and teaching interests include Financial Derivatives, Investment Management, Market Microstructure and Asset Pricing. 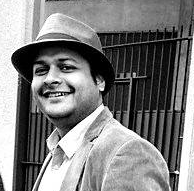 Prior to joining SJMSOM, he worked as an Assistant Professor of Finance in FORE School of Management, Delhi for around 1.5 years. After his post graduation (Masters in Finance & Control) from Department of Financial Studies, Delhi University, he worked for 2 years in UBS ISC (now acquired by Cognizant Technology Solutions) in Equity Research and Fixed Income Structuring roles. He had qualified the UGC NET exam and was awarded JRF in management to pursue doctoral research. During his doctoral programme, he had the privilege to present his research papers in many prestigious international and domestic finance conferences. He has published his research work in peer reviewed economics and finance journals of international repute (affiliated to Springer, Elsevier, Taylor & Francis, Emerald). He is also actively involved in corporate consulting having consulted JLLSFG on a real estate finance project and a wealth management firm on profitable investment strategies. He worked as a Senior Research Fellow on an ICSSR, Govt. of India, sponsored major research project entitled "Financial Integration in the South Asian region- An Empirical Study". 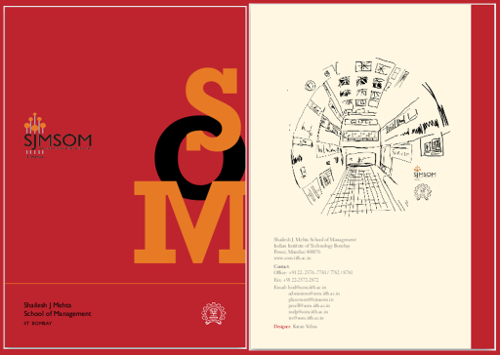 Dr. Rahul Patil is an Associate Professor of Operations Management at the S.J.M. School of Management. His research and teaching interests lie at the intersection of operations research, and supply chain management. 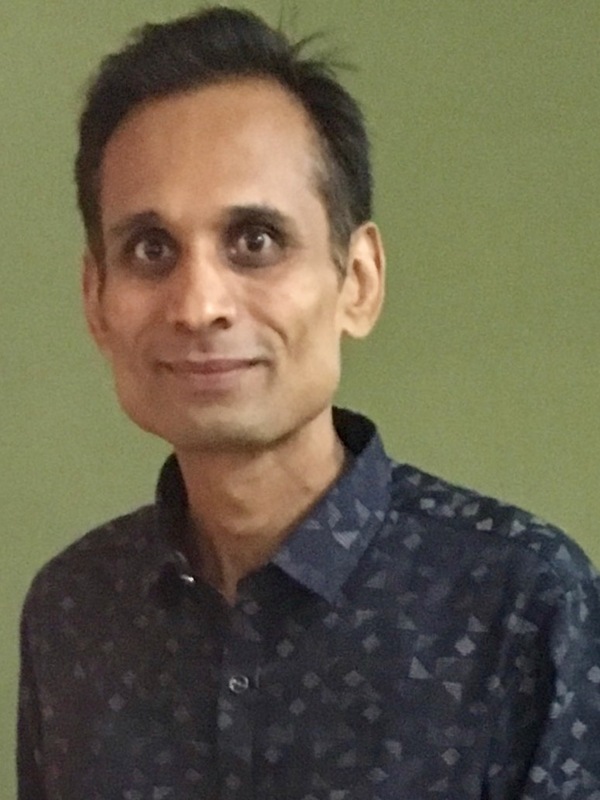 He has published articles in international journals including Computers and Operations Research, Operations Research Letters, Annals of Operations Research, International Journal of Production Economics, Transportation Research- B among others. 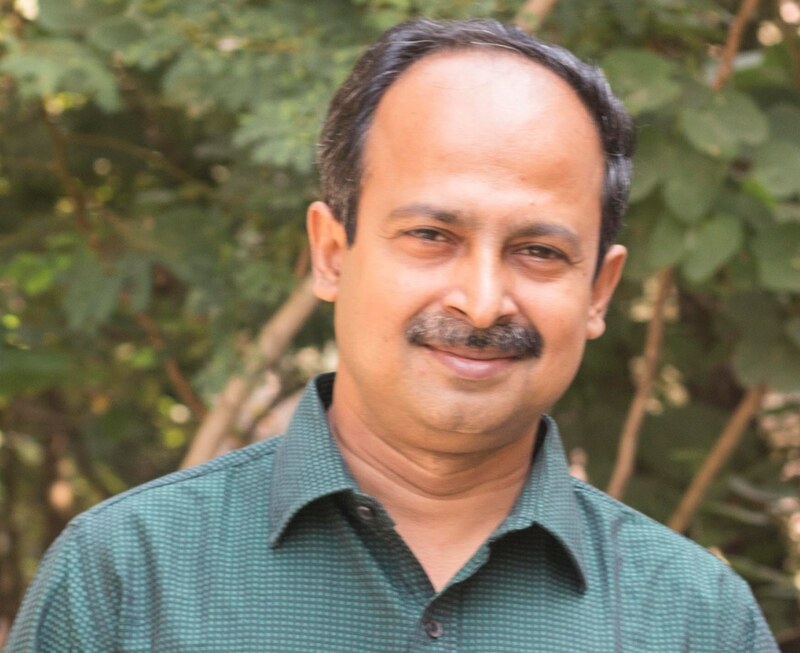 Dr. Rahul has offered management development programs and consultancy services to firms such as Larsen and Toubro, John Deere, Godrej , and OptTek Inc. He has also worked as Vice President- Long Range Planning and VP-Programs and Meetings for Decision Sciences Institute-India Subcontinent Chapter. His work received the 2018 DNA award for the Best Professor in Supply Chain Management, 2017 impactful research award from IIT Bombay, and Dewang Mehta Best Teacher in Operations Management award in 2010. 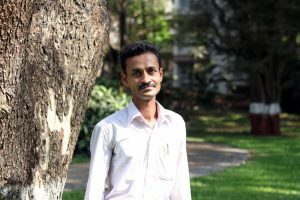 Before joining to the School, Prof. Sonar had worked as an Assistant Professor at National Institute of Bank Management (NIBM) in IT Area Group. He was involved in various consultancy assignments of various public sector banks and had conducted MDPs on various IT topics and their applications to banking and finance. His areas of interests include Knowledge-based Systems, Hybrid Intelligent Systems and their applications to Management, Computer Based Information Systems. 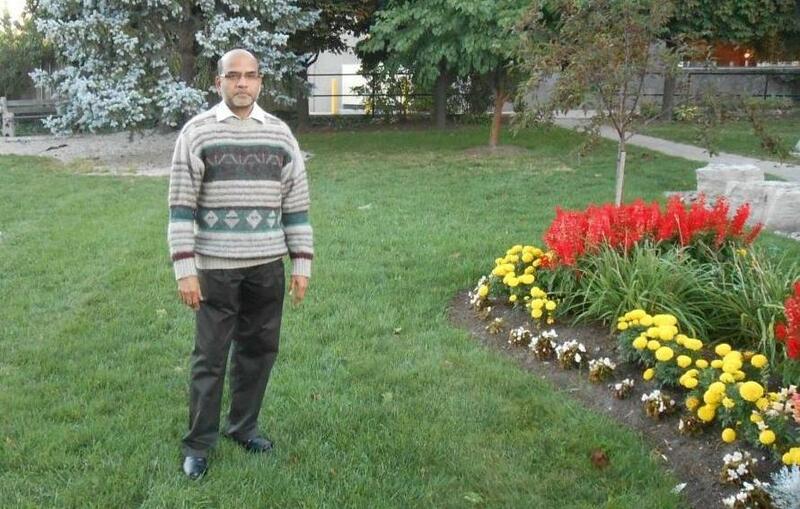 Sarthak is an Assistant Professor in Economics area. His research and teaching interests are in the areas of development economics, applied econometrics, insurance markets, behavioural economics, and entrepreneurship. He has published research articles in journals such as Journal of Marketing Research, World Development, Oxford Development Studies, and Economic and Political Weekly. 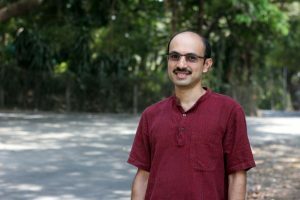 Prior to joining SJMSOM he worked as a post-doctoral researcher at the Asia Research Centre of London School of Economics and Political Science (LSE) and the Centre de Sciences Humaines (CSH), New Delhi in the well-known ‘Palanpur Study’. He has a PhD in Economics from the Indira Gandhi Institute of Development Research (IGIDR), and was a Visiting Doctoral Scholar at Wharton School, University of Pennsylvania in 2011. He was also a Young Scientist at the International Institute of Applied Systems Analysis (IIASA), Laxenburg, Austria in 2010. 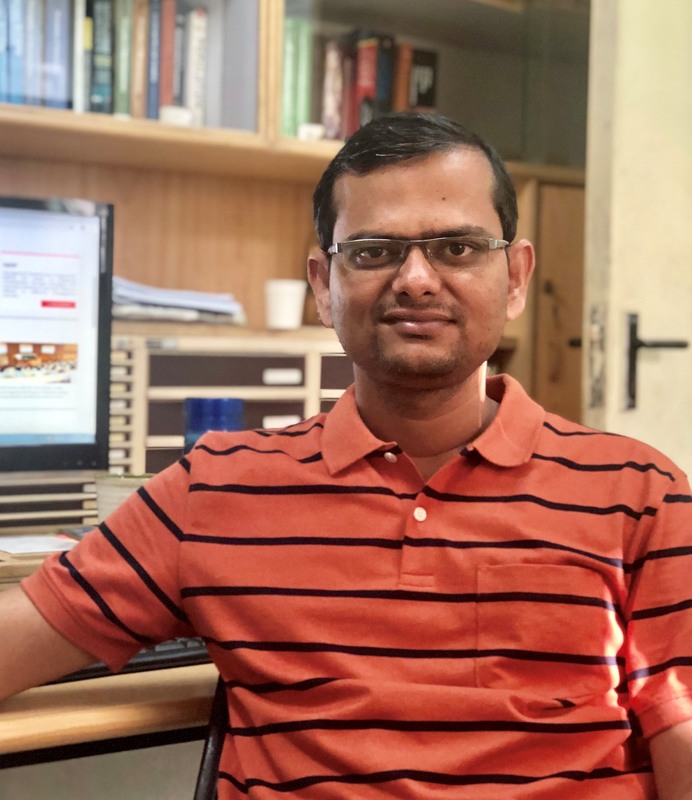 He has won two ILO Research Grants, a USAID Visiting Doctoral Fellowship, and was selected by the Reserve Bank of India for participation in the 4th Lindau Meeting of Nobel Laureates in Economic Sciences. Prior to joining IGIDR for his PhD, he worked as a Development Consultant at the Centre for Insurance and Risk Management at IFMR, Chennai. 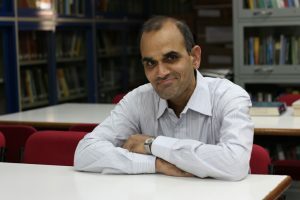 His teaching and research interests include Theorizing and analyzing sustainable and democratic alternatives of globalization, Copyright and the Public Domain, Geo-Political Environment and International Business, Comparative Impact Of Globalization, Impact Of Globalization On Indian Society, WTO and Global Political Economy, Indian Society and Political Economy of the Third World, International Relations. Prof S N Rao is Professor of Finance at Shailesh J. Mehta School of Management, IIT Bombay. He has been a core faculty member at UTI Institute of Capital Markets (now Indian Institute of Capital Markets), Navi Mumbai, The Institute of Chartered Financial Analyst of India (ICFAI), Hyderabad; PSG Institute of Management, Coimbatore; Institute of Technology and Management, Mumbai and has also been the coordinator of ICFAI Business School, Hyderabad. His publications appeared in Eurasian Review of Economics and Finance, Vikalpa, Decision, ICFAI Journal of Applied Finance and other leading professional journals. He conducted and taught in many MDPs in the area of Finance. He presented research papers in annual conferences of professional associations (Northern Finance Association, Financial Management Association International, Eastern Finance Association, Mid-west Finance Association, Asian Finance Association,…) held in Canada, USA, Germany, Switzerland, Italy, France, Malaysia, Australia and Japan. His areas of interest include Corporate Finance; Behavioral Finance; Capital Markets; Security Analysis and Portfolio Management; Financial Engineering; Valuation, Mergers & Acquisitions. He is a Professor in the Finance and Economics area. His areas of interest include Corporate Finance, Investment Banking, Capital Markets, Mutual Funds, Corporate Governance, and Financial Engineering. He was Senior Manager with ICRA Ltd., New Delhi. Prof. Nageswara Rao advised a team of analysts on valuation of equity shares of 8 PSUs referred to ICRA by the Disinvestment Commission, Govt. of India. He has offered more than 30 in-house and open management development programmes (MDPs) to companies such as Hindustan Unilever, Tata Group, Sterlite Industries, Ashok Leyland, Larsen and Toubro, SAP India, Intel India, and others. He has also been a consultant to ICRA Ltd., Ashok Leyland, Larsen and Toubro, and Traco Cable Company. 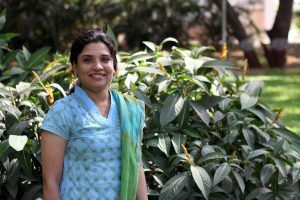 Dr. Trupti Mishra, is an Associate Professor in School of management at IIT Bombay. Her main research interests are on Economics of Pollution and Climate change, focusing on Corporate environmental performance, evaluation of climate change mitigation and adaptation in sector and community level. She has over 10 years of experience in environmental impact assessment, socio economic assessment and econometrics modelling focusing on environment and climate change issues. Her teaching interest includes Micro economics, Infrastructure development and financing, Business and sustainable development and Policy responses to climate changes. 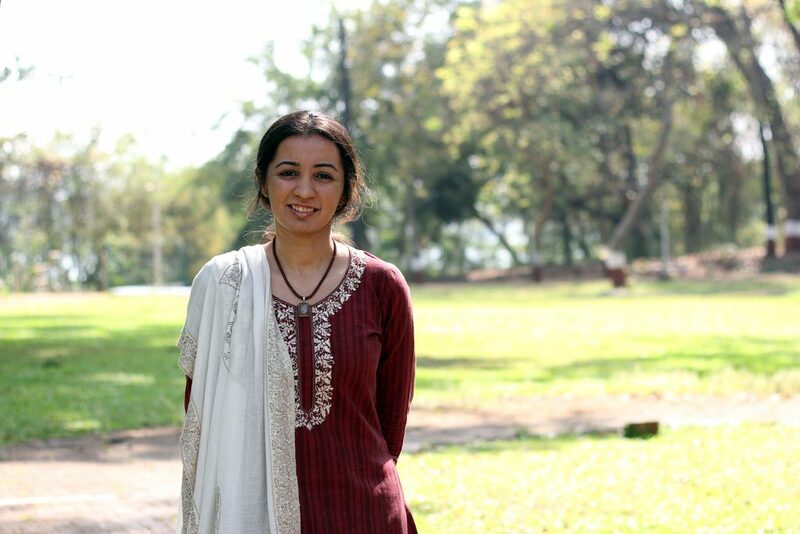 She has published her papers in reputed journal like Energy policy, Climatic change and Climate and development. T. T. Niranjan is an Associate Professor of Operations Management. He worked as a postdoctoral researcher at ETH Zurich before joining IIT Bombay. His core research interests lie in the cognitive aspects of OM decision-making, and more broadly, in service operations and supply chain management. His research appears in leading journals such as Decision Sciences, Journal of Operations Management, and Journal of Supply Chain Management. He serves on the editorial review boards of Journal of Operations Management and Journal of Business Logistics and has received the Outstanding Reviewer Award from Decision Sciences and best paper awards at top conferences. 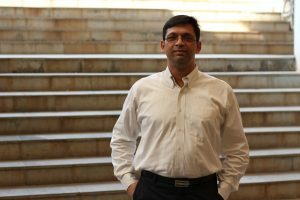 His teaching portfolio includes operations management and supply chain management in the MBA program as well as the IITB-WUSTL Joint EMBA. He served as a commissioned officer in the Indian Air Force before entering academia. Outside work, he is a passionate rock and alpine climber and has run mountain ultra-marathons in the Alps. 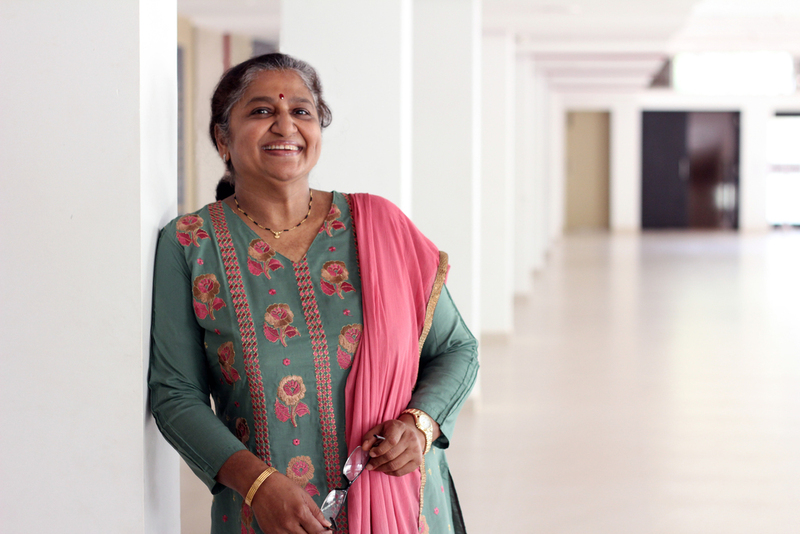 Dr Usha Ananthakumar is a Professor in the area of Decision Sciences & Quantitative Methods at Shailesh J. Mehta School of Management, IIT Bombay. Her areas of research include Applied Statistics, Multivariate Data Analysis, Classification in Imbalanced Domains and Data Mining. Her publications have appeared in International journals like Asia Pacific Journal of Tourism Research, International Journal of Production Research, International Journal of Production and Operations Management, Journal of Quantitative Economics, Studies in Economics and Finance, International Journal of Emerging Markets etc., Her teaching interests include Statistical Methods, Multivariate Data Analysis and Predictive Analytics. She also conducts short term programs for executives in the field of Analytics. Being a Chartered Accountant, Dr. CA. Varadraj Bapat has consulting and teaching experience of 15 years in Accounting, Audit and Finance. He has obtained professional qualifications in Chartered Accountancy, Cost Accountancy, and Information System Audit before obtaining PHD from IIT, Bombay. He has been a faculty at Somaiya and NITIE. He has published a book titled “Investment Analysis and Portfolio Management.” He has also presented/ published in national and international conferences/ journals. His areas of research are Accounting Standards, Managerial Finance, Portfolio Management, Developmental Finance and Taxation. His teaching interest includes Managerial Accounting, Financial Accounting and Cost Accounting. He conducted and taught in many MDPs in the area of Accounting and Finance. Dr. Vinish Kathuria is a Professor at Shailesh J. Mehta School of Management. His teaching and research activities relate to economics mainly in the fields of Industrial Economics, Energy Economics, Economics of Regulation and Economics of pollution. Before joining SJM SOM, he was on Fulbright Senior Researcher fellowship to University of Colorado, Boulder (US). 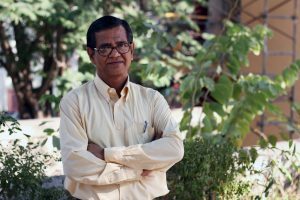 He has several publications in international journals including Journal of Comparative Economics, World Development, Energy Policy, Energy, Oxford Economic Papers, Ecological Economics, Applied Economics, Journal of International Development, Transportation Research, Technological Forecasting and Social Change among others. He has pursued his post-doc from University of Gothenburg, Sweden in the area of Environmental Economics and Ph.D. internship from United Nations University / Institute for New Technologies (UNU/INTECH), Maastricht, The Netherlands. His thesis was short-listed by UNESCO for its Management of Social Transformation (MOST) award in the year 2000-01. In 2012 he was awarded Mahalanobis Memorial Medal (National) Award 2010 in the area of Quantitative Economics.